JoDee Herschend, the co-owner of Herschend Enterprises, has passed away after a 24-year battle with cancer. JoDee met her husband, Pete Herschend, while working at Silver Dollar City as a street performer in 1962. JoDee was a college student at then Southwest Missouri State University at the time. The couple married and raised five children, taking part in numerous ministries around the world. There will be a celebration of life on Monday, December 3 at 11 a.m. at James River Church in Ozark. JoDee passed away on Sunday, November 25 surrounded by her loving family following a courageous 24-year battle against cancer. She was deeply loved by her family, friends and thousands of Herschend employees blessed to know her. We all feel a tremendous loss. 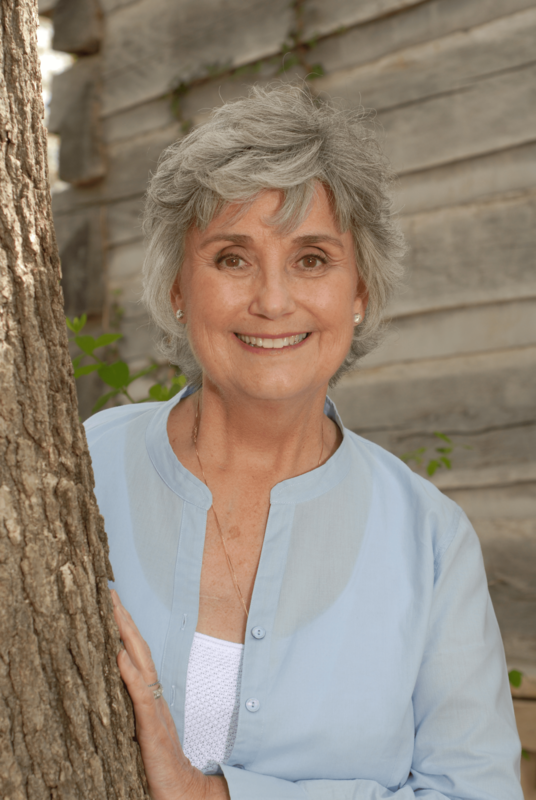 JoDee Remien grew up in Springfield, MO and took a job at Silver Dollar City in the summer of 1962 while a student at South west Missouri State University (now Missouri State). At SDC, JoDee worked in the General Store and also was a street performer playing the role of “Sarey Ellen” alongside a young Peter Herschend. Their street performances led to true love and eventually marriage. Over the next 50+ years they worked together to build Herschend Enterprises and raise five children. Beyond her work with the family, JoDee founded The Caring People, an international ministry to single mothers. More than two decades after its founding, The Caring People has grown to serve single moms in more than 30 locations in four states and in Central America. A long-time resident of Branson, Missouri, JoDee and Peter invested time and treasure in a wide range of ministries and projects at the local, national and international levels including Acts 29, Episcopal World Missions, and Fellowship of Christian Athletes. JoDee and Peter helped establish Sigma House, a drug rehabilitation center in Branson, and the Ozark Food Harvest. JoDee Herschend was an incredible woman of God, whose faithfulness was contagious andinspiring. May we keep the Herschend family in prayer during these difficult times.